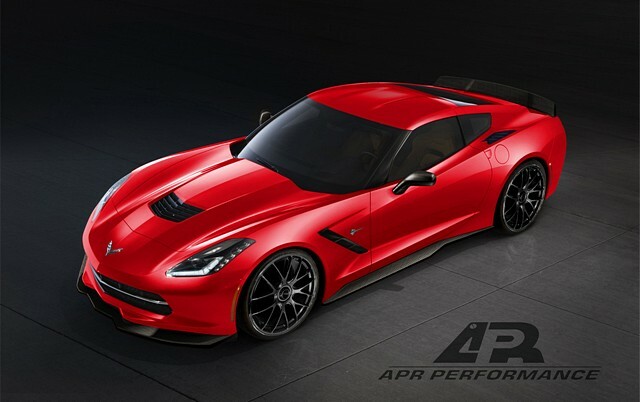 Following up from the track and race-proven success of the APR Performance Chevrolet Corvette C6 Z06 ZR1 line of aerodynamic products, we have acquired a new Chevrolet Corvette C7 Z51 Stingray. 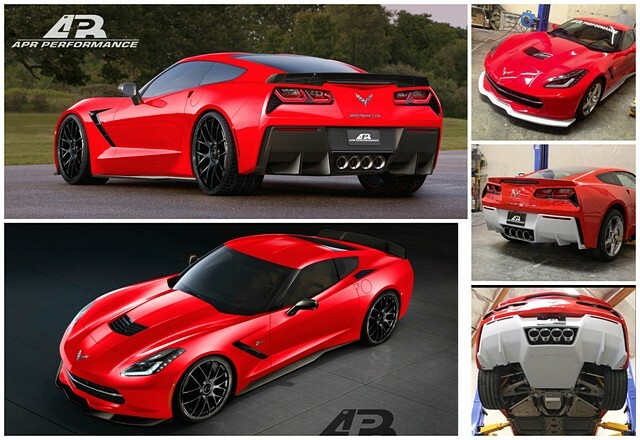 We are now in the process of aerodynamic product development for an all-new line of components, designed specifically for the C7 platform. Additionally, pre-preg Carbon Fiber 3pc Engine Covers will be available to help dress-up the engine bay.